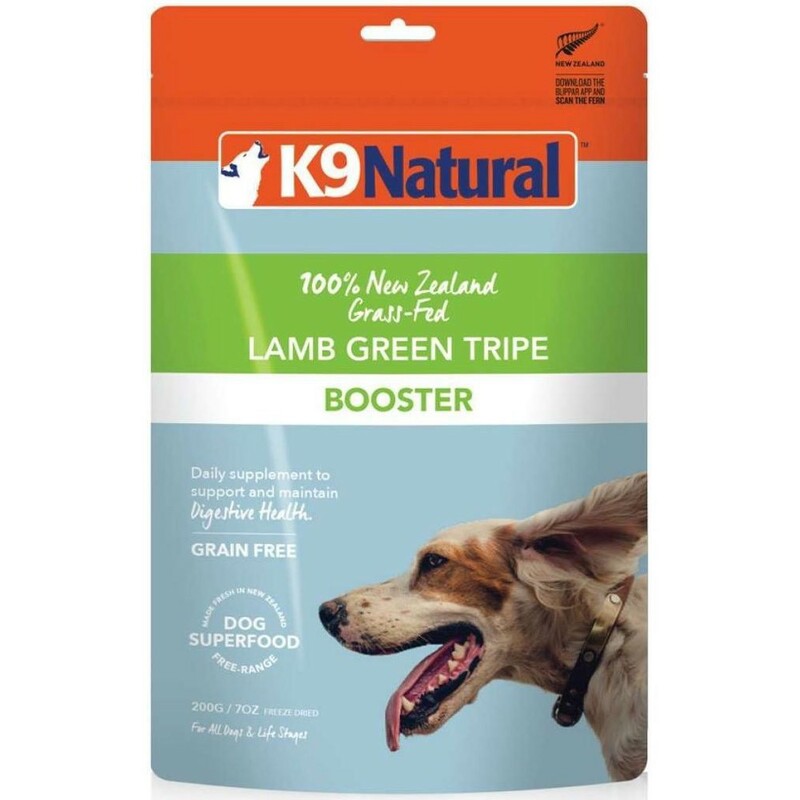 K9 Natural Freeze Dried Raw Green Tripe contains natural probiotics. 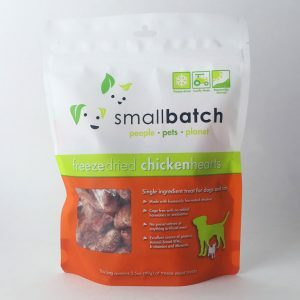 It is recommended to assist the transition for dogs onto a species appropriate natural raw diet. Feeding raw freeze dried green tripe for approximately one week before you start to feed a K9 Natural diet can help make a smooth transition. 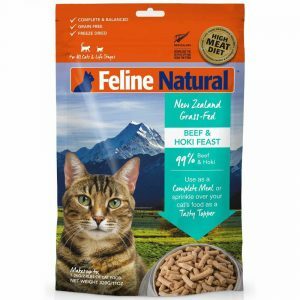 We do not recommend mixing tripe or any raw diets with cooked food (kibble). We recommend that diet modifications for dogs with digestive problems should be made in conjuction with your canine health provider. IMPORTANT: We recommend you always reconstitute K9 Freeze Dried with warm water (no warmer than 98.6°F/37°C) before feeding. We also highly recommend you do not mix a raw diet with a cooked diet (kibble) and allow the dog 12 hours without food when transferring from cooked (kibble) to raw. 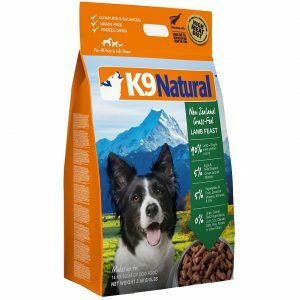 To make 100g of ready to serve K9 Natural: Using the scoop provided, place 25g (approx 2 level scoops) of freeze dried K9 Natural into a bowl, add up to 75ml (approx 4 scoops) of warm water (no warmer than 98.6°F/37°C), stir then feed.